Senator Win Gatchalian is no neophyte to public service with his fifteen years of experience marked by integrity and a relentless drive to serve his countrymen. A former award-winning mayor and congressman of Valenzuela City, he made the move from the local political arena to the national stage after winning a seat in the Senate during the May 2016 elections. As Chairman of the Senate Committees on Energy, and Economic Affairs, respectively, his approach to running both committees has been united by a common theme— empowering consumers. 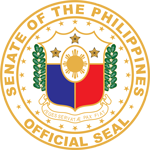 The good senator has steered both committees in a pro-consumer direction, focusing on measures which will foster greater competition within critical industries, boost efficiency of services, and lower the costs shouldered by the general public. To bring this legislative agenda to life, he has authored or sponsored several key measures, including the Recoverable System Loss Act, the Energy Virtual One Stop Shop (EVOSS) Act, the Philippine Innovation Act, and the Benham Rise Development Authority Act. And then, of course, there’s education, the platform that propelled his rise in the polls during the 2016 election campaign. 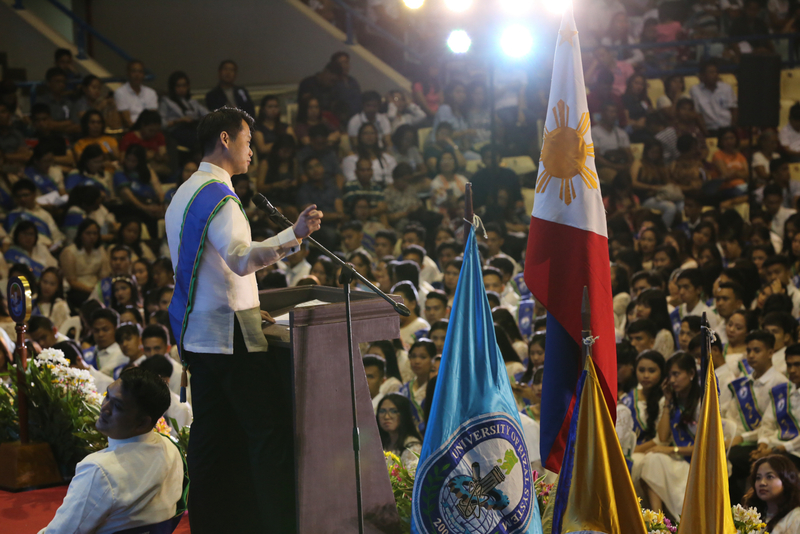 He has made good on his promise to pass legislation establishing a tuition-free scheme in state universities and colleges. The Senate has approved Senate Bill No. 1304, Affordable Higher Education For All Act, a consolidated version of Senator Win’s Free Higher Education Act, a landmark legislation that would make education within reach of deserving but under-privileged students. 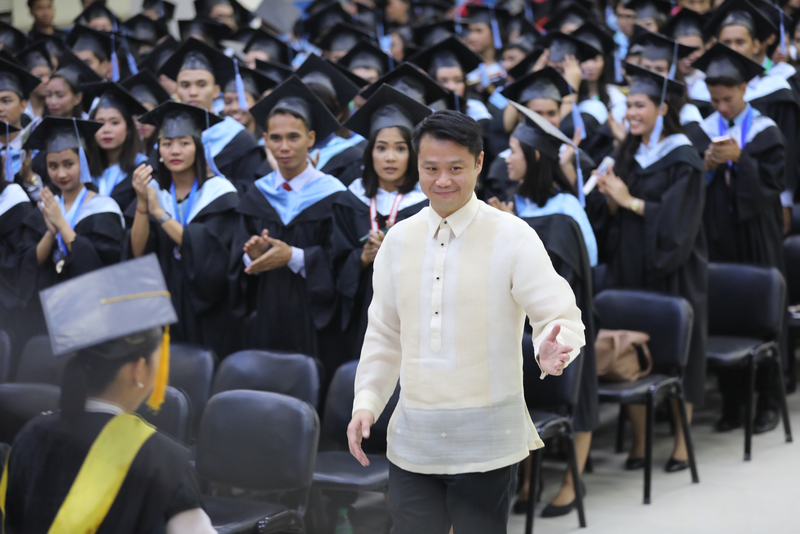 Win Gatchalian traces his educational foundation to the prestigious Boston University in Massachusetts, USA, where he graduated with a degree in Finance and Operations Management in 1995. 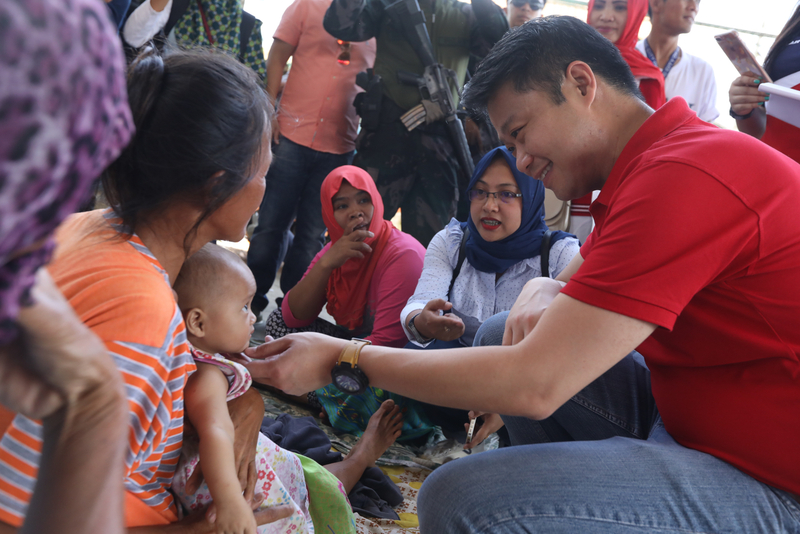 Win Gatchalian’s diverse experience in the private sector prepared him for public service, building his management, problem-solving, and leadership skills. He was the Executive Vice President of the Wellex Group, one of the leading diversified investment firms in the Philippines, from 1997 to 2001. At the same time, he served as the Vice Chairman and Director of the country’s second largest airline company, the Air Philippines, from 1998 to 1999. Also as Vice Chairman of the Waterfront Philippines, Inc., he was responsible for turning Waterfront into one of the country’s premier hotel chains. 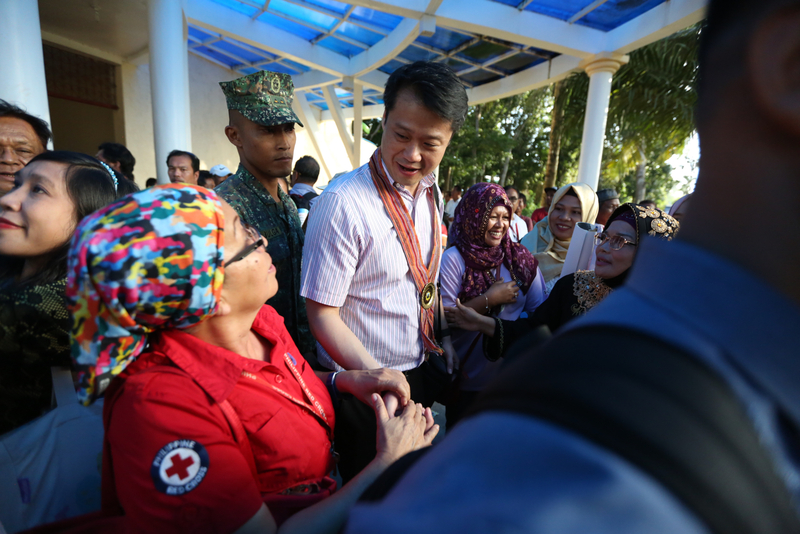 After a successful stint in the private sector as a top-level corporate executive, Senator Win took the challenge in government service. He was elected Representative of Valenzuela City’s first district to the 12th Congress in 2001, at the young age of 27. 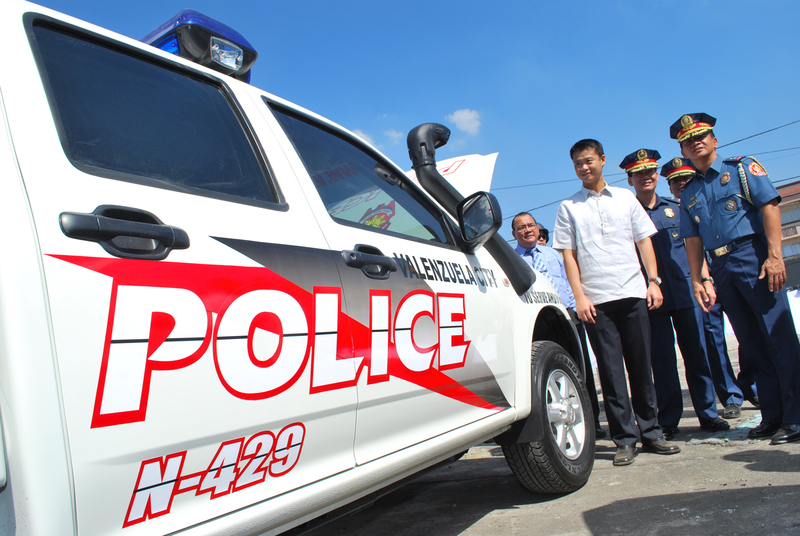 In 2004, he was elected Mayor of Valenzuela City. During his nine-year tenure as Mayor, he revolutionized governance in City Hall by instituting reforms which eradicated corruption, fostered robust growth in the local business sector, and significantly improved the provision of essential social services in education, health, and other key areas. Under Senator Win’s professional and innovative style of leadership during three consecutive terms as chief executive, Valenzuela City was transformed from a sleepy factory town into a first class city—recognized by the Galing Pook Award as a Center for Innovations and Excellence in 2012, by the Philippine Chamber of Commerce and Industry, Incorporated as the Most Business-Friendly Local Government Unit in 2012, by World Bank as Business-Friendly City in the country in 2011, and by the prestigious National University of Singapore for innovations that made business transactions and tax collections faster and more efficient. 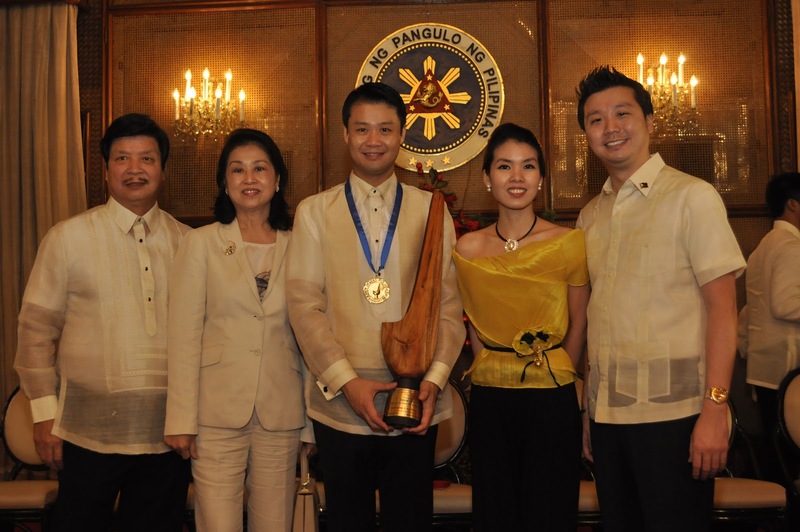 His distinct brand of leadership has earned him countless accolades, including The Outstanding Young Men (TOYM) Honoree for Public Service from the Junior Chamber International Philippines in 2011 and Manila 40 Under 40 International Development Leaders by the Development Executive Group (DevEx) in 2013. In 2013, Win returned to the House of Representatives to represent the First District of Valenzuela City once more. 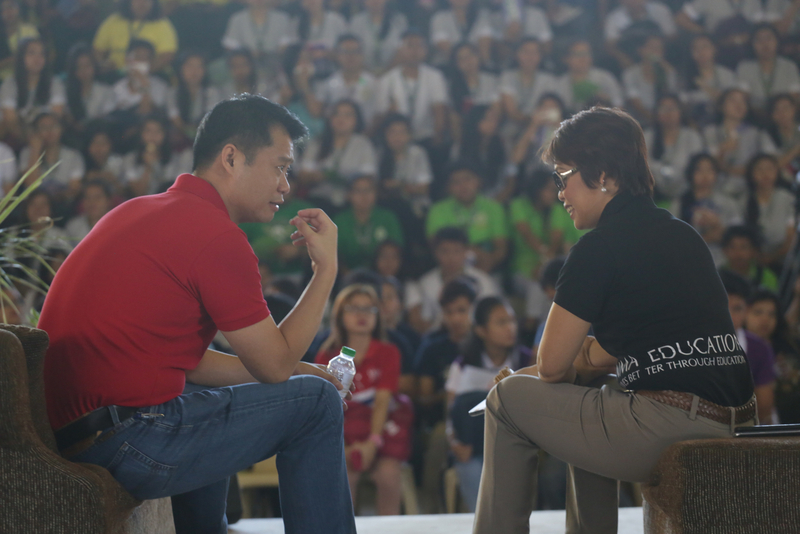 During the 16th Congress, Win became one of the foremost advocates of genuine education reform. He filed several key measures, including bills aiming to eliminate student hunger and malnutrition, empower teachers, and alleviate the growing financial burden on families imposed by the skyrocketing cost of education.